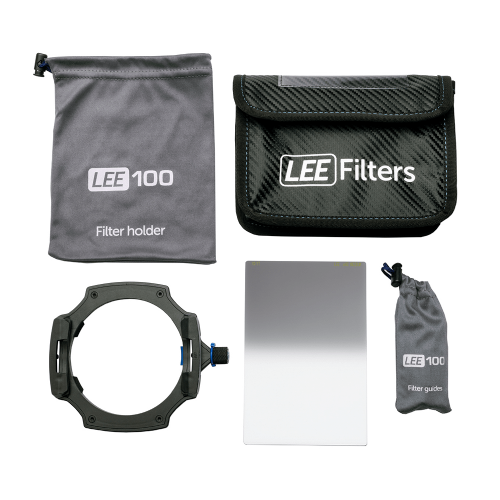 >The Lee Filters Lee100 Landscape Kit consists of the Lee100 Filter Holder and the Lee Filters 0.6 ND Medium Grad Filter, making this a fantastic kit for any Landscape Photographer. 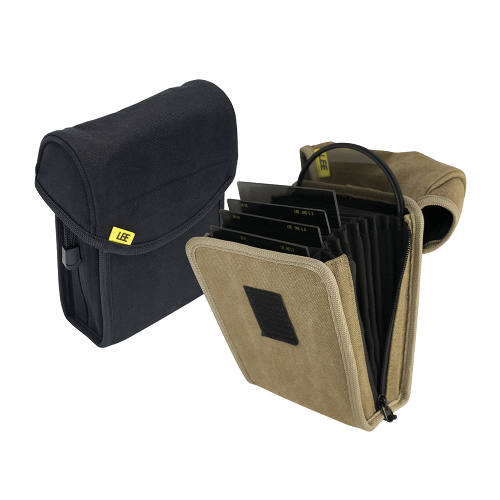 The Lee Filters Lee100 Landscape Kit consists of the Lee100 Filter Holder and the Lee Filters 0.6 ND Medium Grad Filter, making this a fantastic kit for any Landscape Photographer. 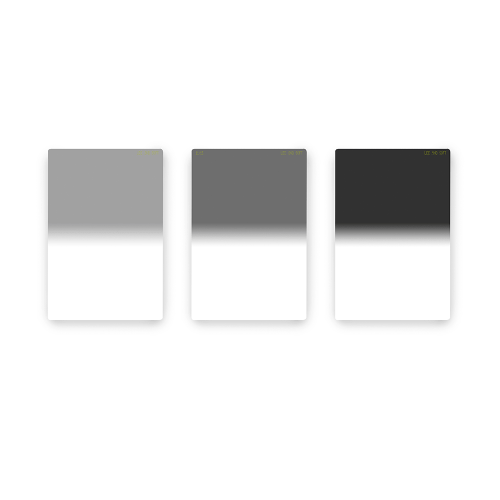 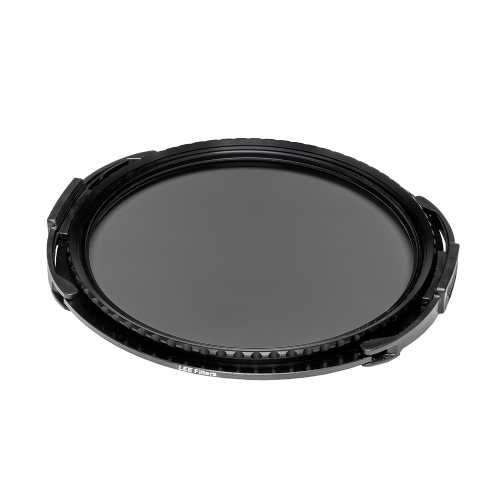 Made from resin, the Lee Filters 0.6 ND Medium Grad 100mm Filter reduces light entering a specific part of the lens by 2 stops and giving a controlled transition from light to dark.